There is massive public worry about CO2 emission of the diesel cars, however the big polluters are in our waters. 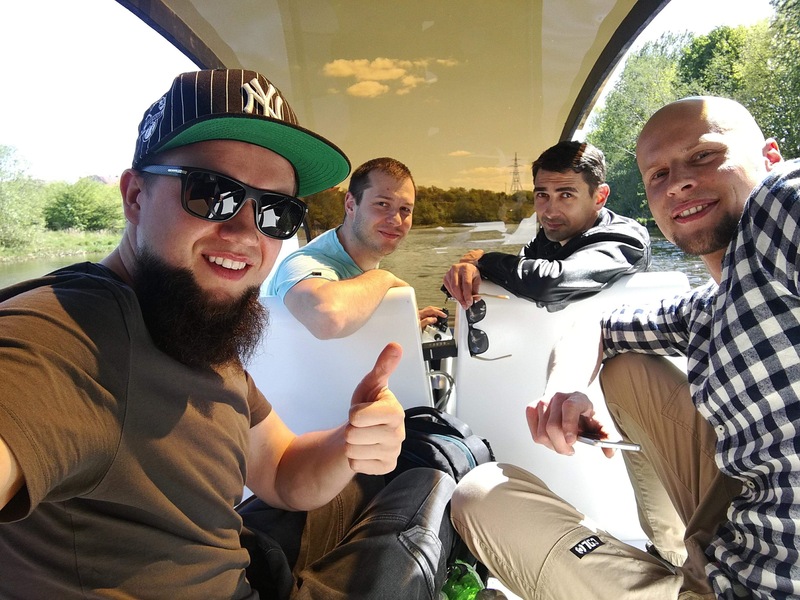 While having a longtime goal to change the cargo shipping industry, we are starting by introducing sustainable ride-sharing solution on the water. 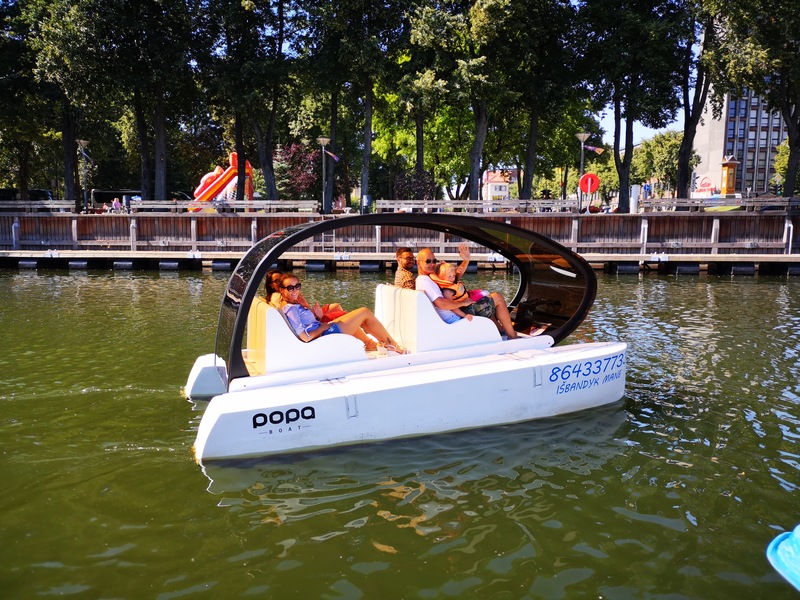 Popa Boat is a smart solar-powered catamaran designed to be used in the urban waters for a sightseeing, transportation and leisure activity. We sell our boats to recreational businesses and municipalities for a price starting at 5 000 Eur. Tomas Vėlius (Founder) Marketing, Sales. Edvinas Vitkus Software, Data. Andrėjus Filimonovas Automation Engineering, Electronics. Žydrūnas Asmontas Industrial Design, Modeling.